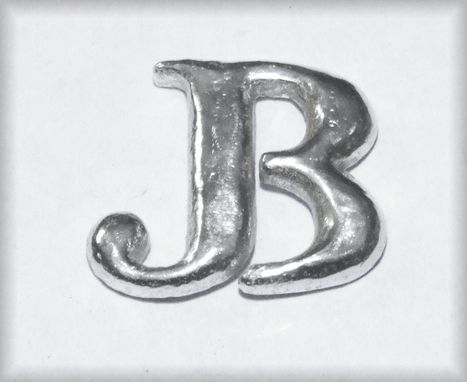 Custom sterling silver pendants, one each using a user supplied image. The thickness is approx. 1/8 inch. Each pendant was polished to a high gloss. 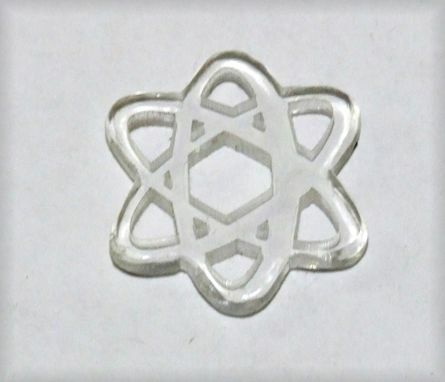 Each pendant has rounded edges on the front. 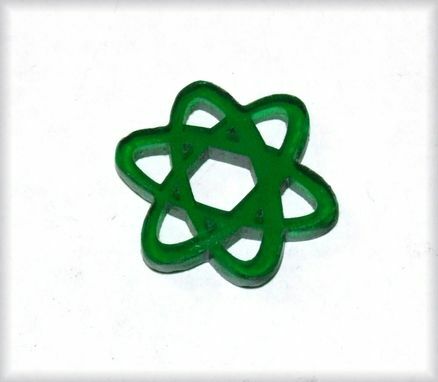 Jump rings are included for attaching to a necklace. Necklace not included. 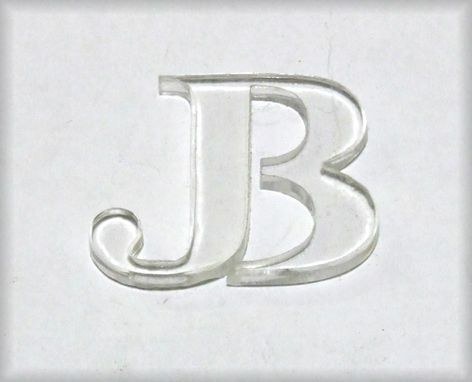 We also made a total of 2 clear acrylic pendants, one each using the customer drawing and 1/8th inch thick. The edges are slightly rounded. Jump ring included. 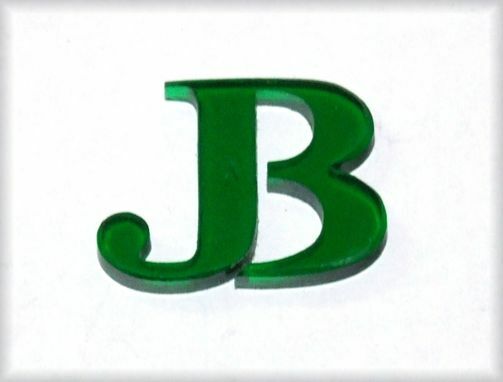 We also made a total of 2 green acrylic pendants, one each using the customer drawing and 1/8th inch thick. The edges are slightly rounded. Jump ring included. 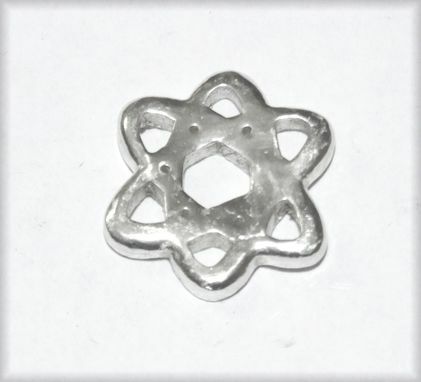 Price is for each sterling silver pendant.